Hello guys! Elitedresses.com have just activated their Facebook Online Store. 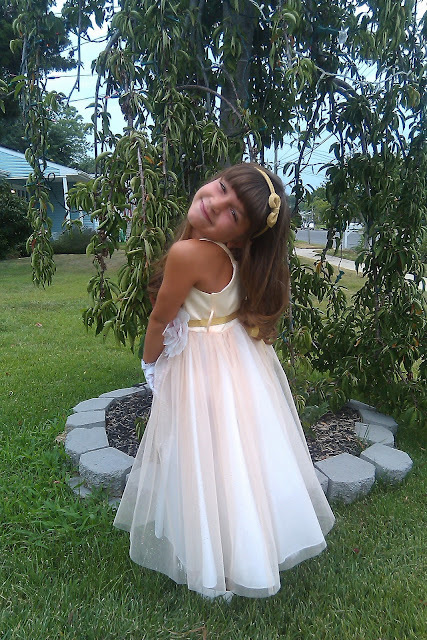 Just like their Fan page on Facebook and you will get updated on new arrivals and sale of Flower Girl Dresses, Girls Party Dresses and Girls Holiday Dresses. You will also get some tips and ideas on all things that makes little girls feel happy and look pretty. This little girl proves us how dresses from Elitedresses.com makes little princesses happy. She is wearing a Girl's Light Gold Satin Bodice and Tulle Skirt Ballerina Dress. 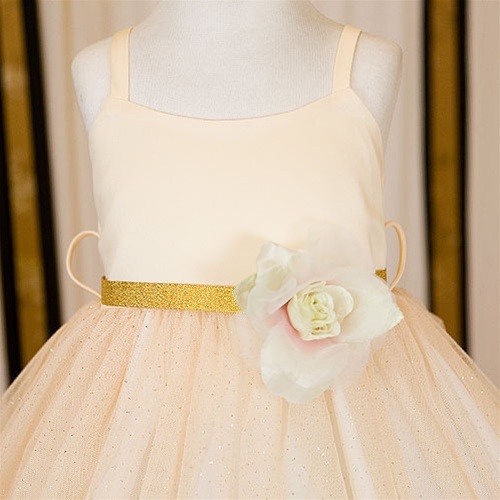 Why not get your little girl some pretty dresses from Elitedresses too? How about a Christmas Dress? 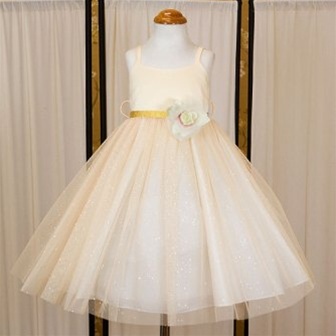 You can browse Girls Christmas Dresses on their website or on their Facebook Store here.